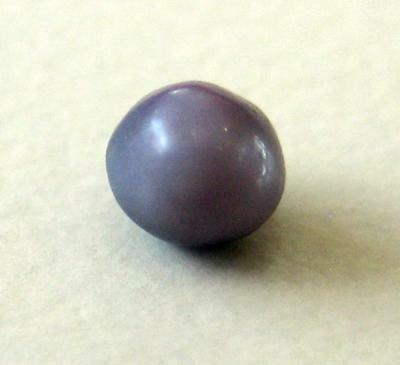 The natural purple pearl that is shared here on the page is really beautiful. 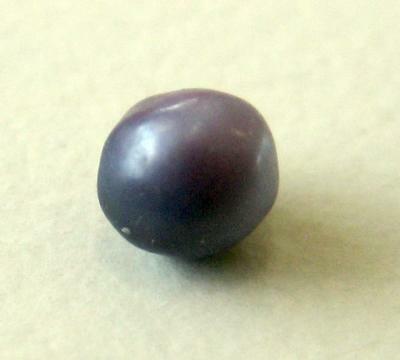 I am so happy that the site has shared such superb and beautiful posts on various models of pearls. Keep up the good work guys. 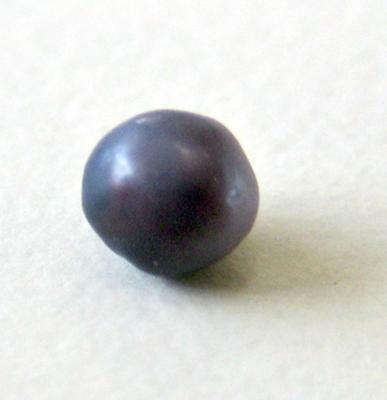 Return to Listed - Blue Mussel Pearls - SOLD.